Heather Headrick is a Nurse Practioner in Oklahoma City, Oklahoma. She graduated with honors in 2010 from the University of Oklahoma Health Science Center. Heather specializes in family practice and urgent care. She also has advance practice with joint infections orthopedics. Having more than 6 years of diverse experiences, Heather provides healthy care to all ages ranging from pediatric to geriatrics. 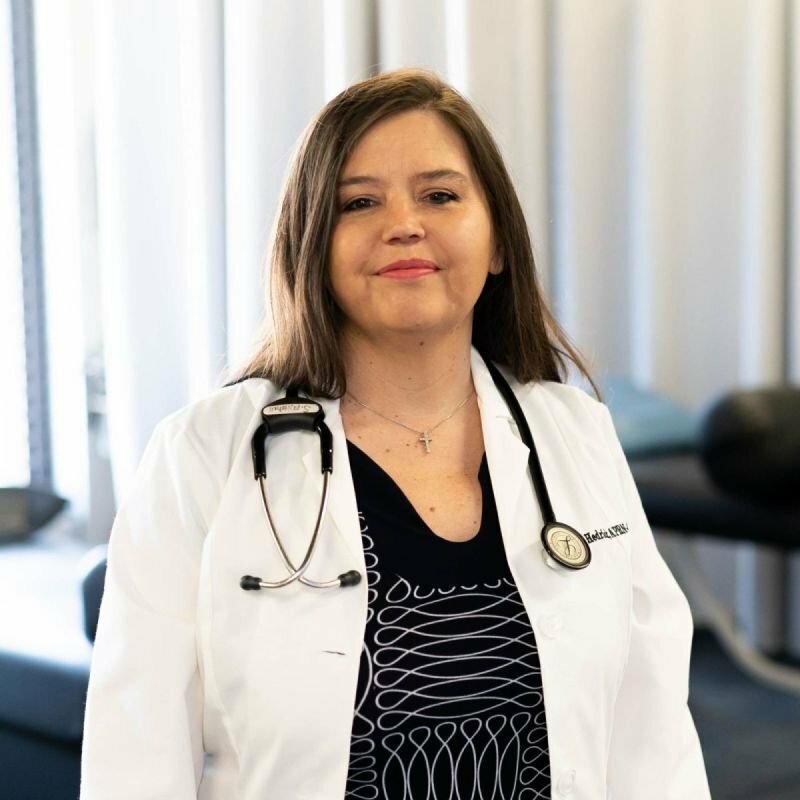 Heather affiliates with many hospitals such as McBride Clinic Orthopedic Hospital, Oklahoma Heart Hospital, Tulsa Hospital group, Charter Clinic Immediate Care, and Oklahoma Injury Care in Oklahoma City, Oklahoma.